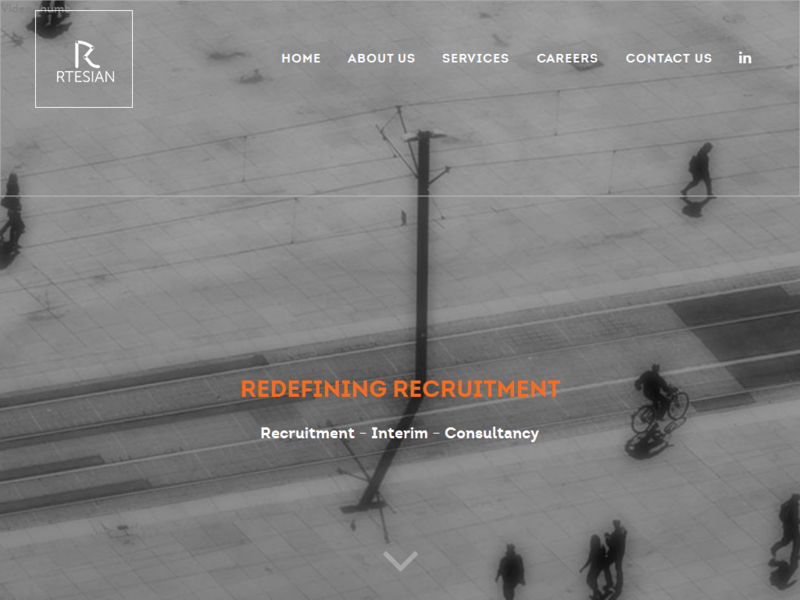 Ian has more than twenty years’ experience in recruitment and has spent the last five here. Aart was joint founder of an award-winning public affairs and communications consultancy and has worked in Brussels for over 20 years. Throughout his career he has managed teams, working daily on the challenges our clients face.